Tempe History Museum is a place where the community comes together to explore Tempe’s past, share its present and imagine its future. 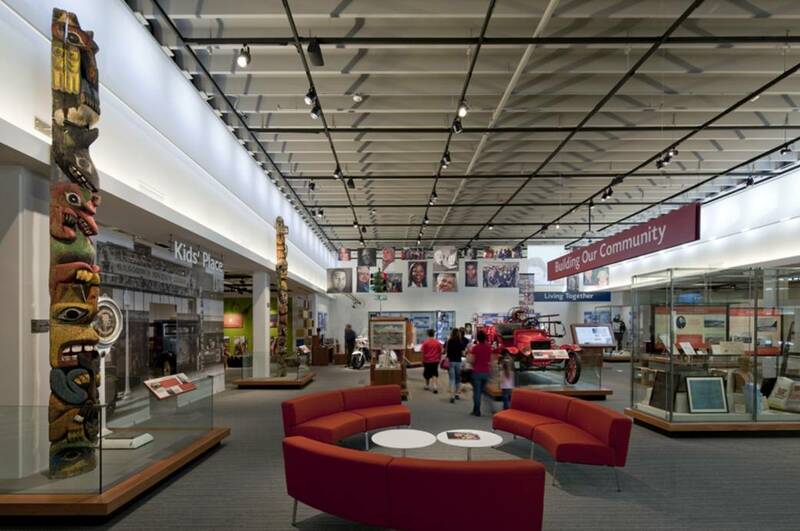 On display in our main gallery is information, photographs and artifacts focused on four themes: Surviving in the Desert, Building Our Community, College Town and Living Together. There is also a dedicated space for children to do hands-on activities in the gallery. Each year the museum produces a featured exhibit based on a topic of local interest and we have regular rotating exhibits in our Community Room Gallery. Visit the museum Tuesday – Saturday, 10 a.m. – 5 p.m. Sunday, 1 – 5 p.m. Admission is always free. The museum’s regular hours are extended for evening programs and events such as Performances at the Museum and Third Thursday programs. Check our website [www.tempe.gov/museum] for program information. 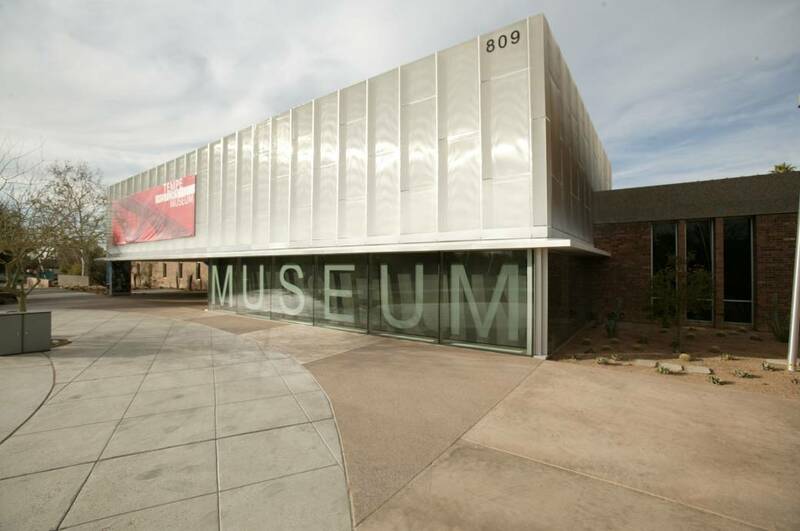 Tempe History Museum is located at 809 E. Southern Ave., next to the Tempe Public Library.